So its already 15 days in April and with that our letter for today is M. My word for M is Monkey Business you would soon know why, so carry on. Do you want the bottle? Do you want some of this Coconut? Oops I am stuck Again! 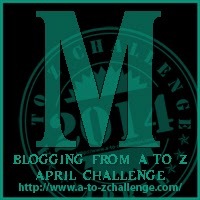 So that was fun filled Monkey Business to represent M in Blogging from A to Z April Challenge 2014. I don't know why, but monkeys/apes really freak me out. I am not sure I'd like to go where they roam free like that. He He JoJo, In India monkeys and Langurs mostly roam free and that too near temples where they get food items easily. Ah... perfect M! And i like your title... Nice! Awesome photos of the monkeys. It would be awesome to see some more of them in the wild. 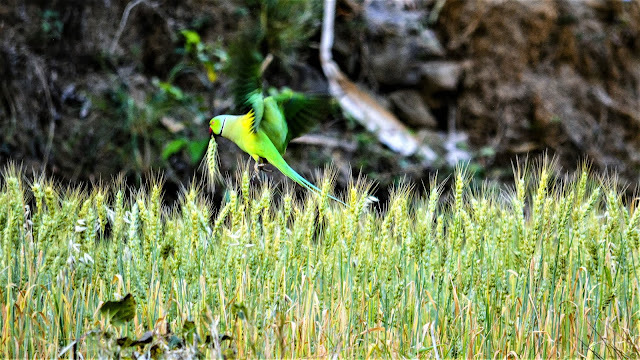 I only got to see them in the wild once when we were in Nicaragua. Thanks Sean .. in India like most of the animals monkeys are also considered godly.